Ulrich Graute is a German academic, policy analyst, adviser and trainer living in Berlin supporting institutions, cities, regions and countries in international cooperation for sustainable development! Since more than 30 years, he is nurturing his wealth of analytical and managerial experience on all policy levels from city halls in Germany to regional authorities in Europe and from national governments in Asia to the European Commission in Brussels. He regularly works with Donor Organizations and International Organisations in Africa, Asia, and Europe. His international work experience includes 18 months of work as senior advisor in regional and metropolitan planning at the Headquarters of UN-Habitat in Nairobi, Kenya, and more than five years as senior interregional advisor at the UN Department of Social and Economic Affairs at the Headquarters of the Secretariat for the United Nations in New York, USA. Providing advisory services to cities, countries and international organizations to further strengthen their international cooperation (e.g. in context of international negotiations and conferences and the implementation of Agenda 2030 and the Sustainable Development Goals SDG). Ulrich Graute is editor, author or co-author of academic books and peer-reviewed articles and contributes as main author to numerous other publications including the UN Handbook on the International Guidelines on Urban and Territorial Planning (IGUTP) published in 2018. He wrote the thesis for his PhD on multi-level governance in Europe. Ulrich Graute is Fellow of the Academy of Social Sciences, AcSS (UK). Local authorities acting globally for sustainable development, Regional Studies. 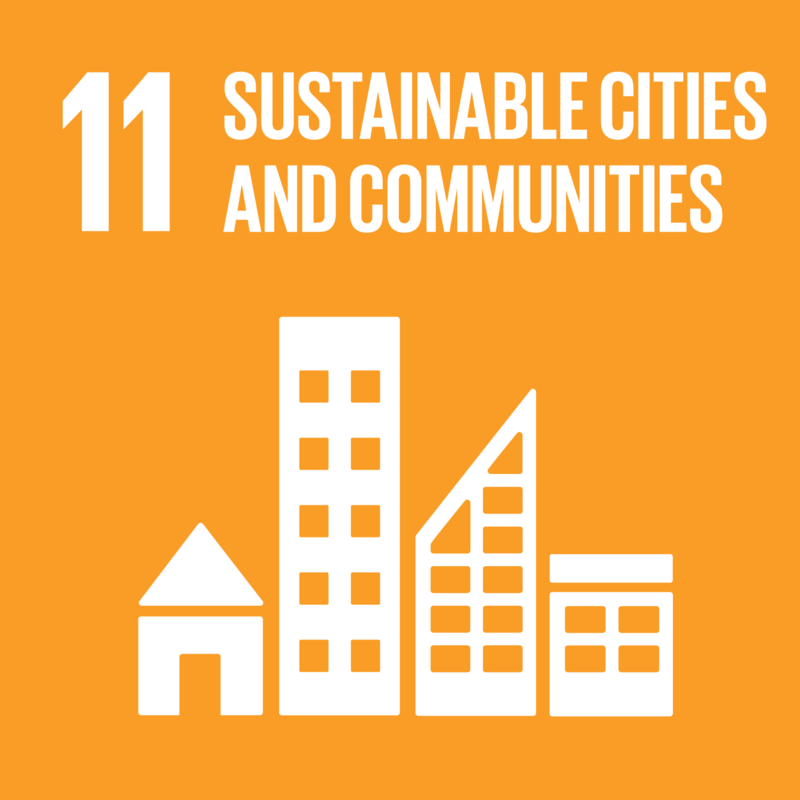 Member states adopted 17 Sustainable Development Goals (SDGs) in 2015 and aimed to adopt a New Urban Agenda during Habitat III in 2016. Related intergovernmental processes aim for a substantial benefit to impact sustainable development at the local level. Despite the high relevance of both processes for local development, local authorities and other Major Groups of stakeholders will only act as observers. This paper analyses why the United Nations acknowledges the relevance of cities while not changing the observer status. The paper claims that the approach may have a negative impact on the realization of objectives. It is suggested to strengthen further the voice of local authorities to increase the problem-solving capacity of multilevel governance of the SDG implementation. Agir globalement en faveur du développement durable: le rôle des administrations locales, Regional Studies. En 2015, les pays-membres ont adopté 17 objectifs en faveur du développement durable (Sustainable Development Goals – SDGs) et visent à adopter un nouveau programme des villes (New Urban Agenda) sous l’égide de la conférence Habitat III prévue en 2016. Des processus intergouvernementaux y associés envisagent des bénéfices substantiels qui auront un impact sur le développement durable à l’échelle locale. Malgré la grande pertinence des deux processus pour ce qui est du développement local, les administrations locales et d’autres grands groupes de parties prenantes n’agiront qu’à titre d’observateurs. Cet article analyse pourquoi les Nations unies reconnaissent la pertinence des grandes villes sans remplacer le statut d’observateur. L’article prétend que l’approche pourrait avoir un impact négatif sur la réalisation des objectifs. On suppose qu’il faut renforcer la voix des administrations locales afin d’augmenter la capacité à trouver des solutions de la gouvernance multiniveaux quant à la mise en oeuvre des SDG. Global agierende Gemeinden für nachhaltige Entwicklung, Regional Studies. Im Jahr 2015 verabschiedeten die Mitgliedstaaten 17 nachhaltige Entwicklungsziele und vereinbarten für die Habitat III von 2016 das Ziel einer neuen Stadtagenda. Mit den zugehörigen zwischenstaatlichen Prozessen wird das Ziel einer umfassenden Förderung der nachhaltigen Entwicklung auf lokaler Ebene verfolgt. Trotz der hohen Relevanz beider Prozesse für die lokale Entwicklung treten Gemeinden und andere wichtige betroffene Gruppen nur als Beobachter auf. In diesem Beitrag wird untersucht, warum die Vereinten Nationen die Relevanz von Städten anerkennen, aber nicht den Beobachterstatus ändern. Es wird die These aufgestellt, dass sich der Ansatz negativ auf die Verwirklichung der Ziele auswirken kann. Zugleich wird vorgeschlagen, die Stimme der Gemeinden weiter zu stärken, um die Kapazität zur Problemlösung durch eine mehrstufige Politikgestaltung bei der Umsetzung der nachhaltigen Entwicklungsziele zu erhöhen. Autoridades locales activas globalmente para un desarrollo sostenible, Regional Studies. En 2015 los Estados miembros adoptaron 17 objetivos de desarrollo sostenible (ODS) con la finalidad de crear un Nuevo Programa Urbano en la cumbre Habitat III en 2016. El objetivo de los procesos intergubernamentales relacionados es conseguir beneficios sustanciales que tengan un efecto en el desarrollo sostenible a nivel local. Pese a la alta relevancia de ambos procesos para el desarrollo local, las autoridades locales y otros grupos importantes de interés actuarán solo como observadores. En este artículo se analiza por qué Naciones Unidas reconoce la importancia de las ciudades, pero no cambia el carácter observador. En tal sentido, se manifiesta que este enfoque podría tener un impacto negativo en la realización de los objetivos. Asimismo se propone reforzar aún más la voz de las autoridades locales para aumentar la capacidad de resolver problemas mediante la gobernanza a varios niveles para la aplicación de los objetivos de desarrollo sostenible.